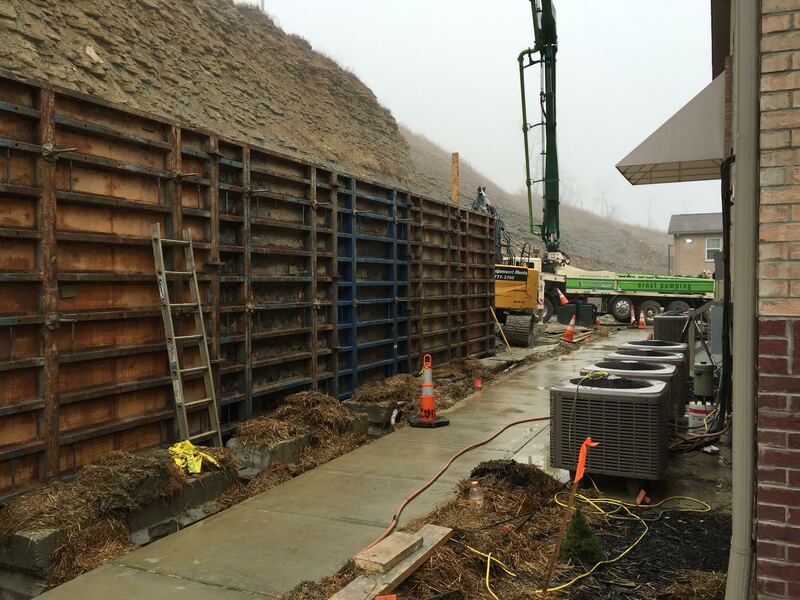 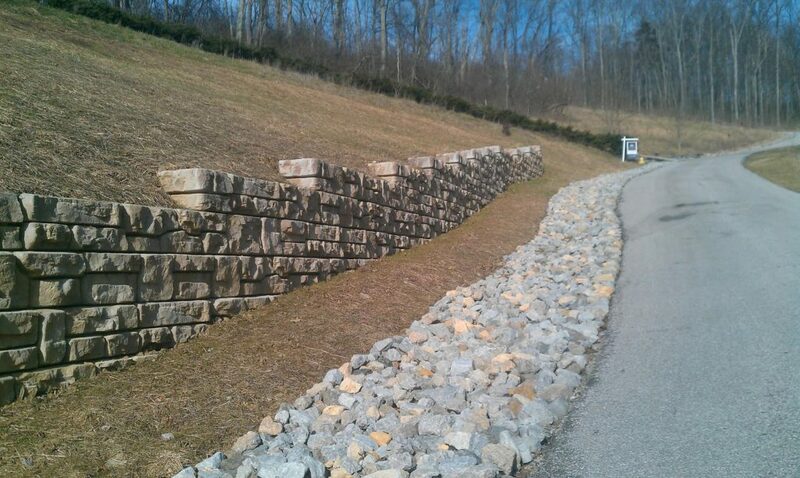 Retaining walls not only add aesthetic value, but they serve a very important purpose. 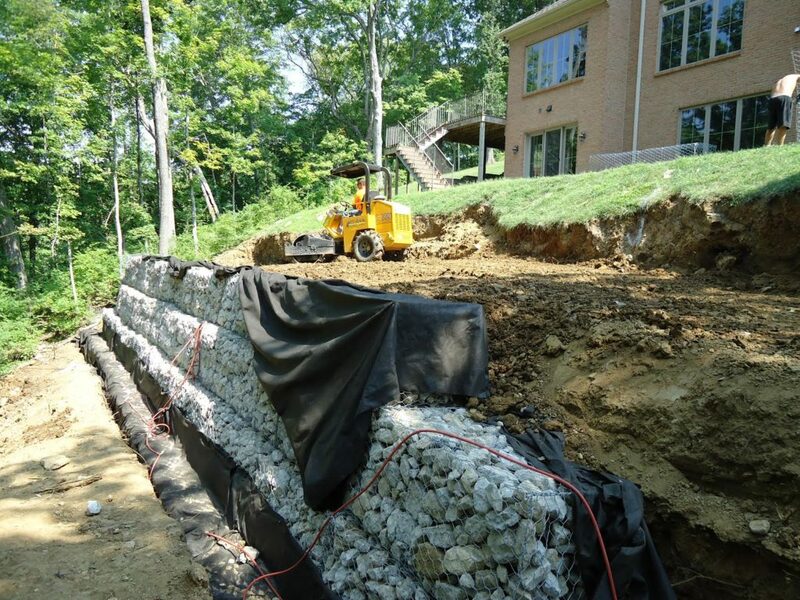 Having strong, well-made retaining walls can prevent costly disasters like landslides and structural damage. 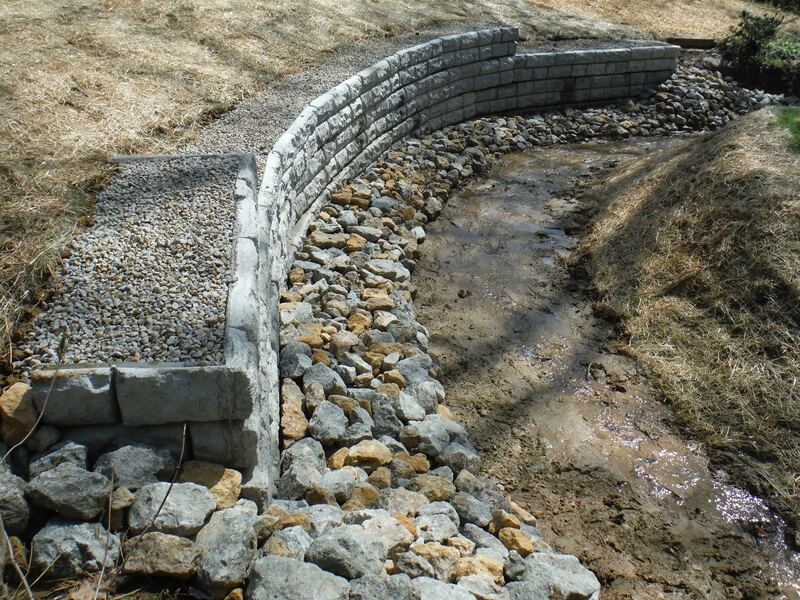 Our objective is to give you a result that is not only visually pleasing, but serves a very important purpose.